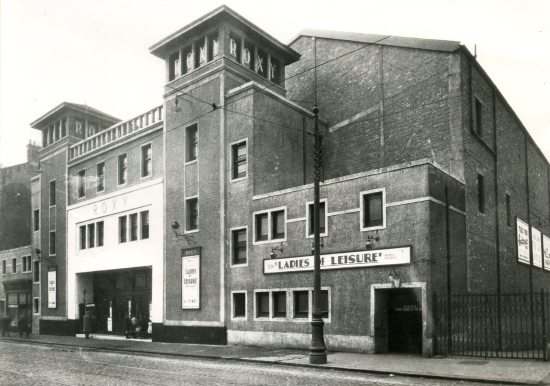 Opened in September 1930 by James Graham on the site of the older Maryhill Picture House. Designed by Lennox & McMath, the Roxy sat 2,270. Sold to G&WofS Cinemas Ltd in April 1945. Sold to CMA (Rank) in April 1955. Closed and demolished in October 1962.